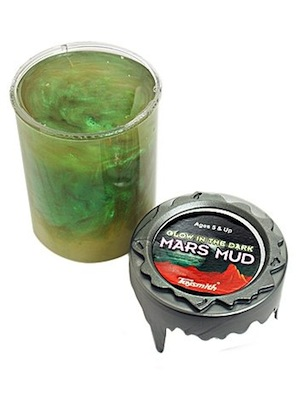 Mars Mud is a gooey favorite with kids. This marbled space putty stretches and bounces. This goopy fun is contained in a unique container. Great for parties!